If you haven’t read Part 1, I highly encourage you to read it first. Kelly’s journey began near the winter of 2007, when her husband noticed bees hovering out from a small hole in the backyard fence. 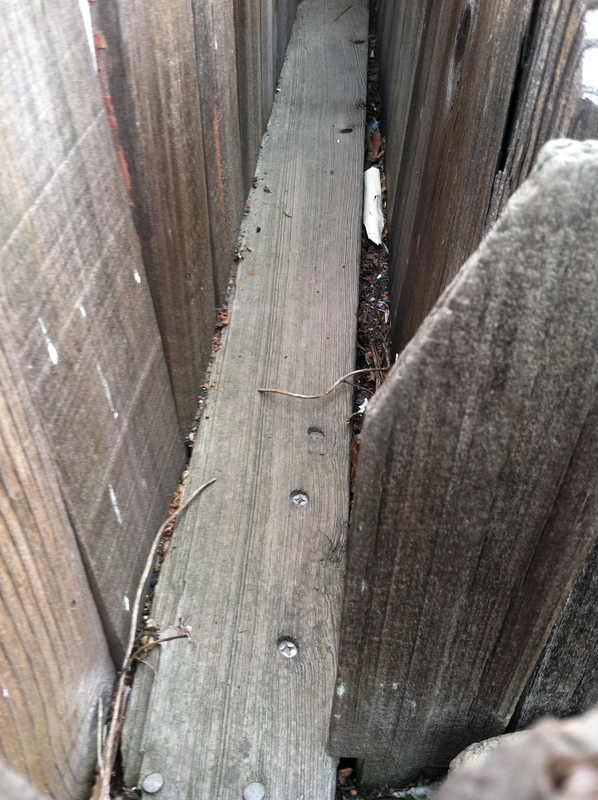 It turned out to be a huge hive that was encased between the two wooden fences, and the neighbor wanted to exterminate it. A few days later, fate had it that Kelly’s husband would be introduced to Janet who could save the hive; she is the other co-founder of Backyard Bees. Janet came over and as the cliche goes, the rest is history. Kelly immediately felt this incredible connection “with the hive, taking the hive out, and watching the bees;” she was completely captivated. The acquaintance quickly transformed to friendship and Janet invited Kelly to her house. As she made her way through the house, the air was filled with the aroma of honey. Janet had been keeping bees for the past 8 years, maintaining them at different locations such as a nursery, or neighbors up in Orange. Hence, her greatest need at the time was with beekeeping, so Kelly rode along with Janet a couple of days a week to each of the locations and talking about nothing but bees, hives, and the improvement of hives. Aside from harvesting the honey for personal use, Janet also had a secret recipe for using the beeswax to make lip balm. 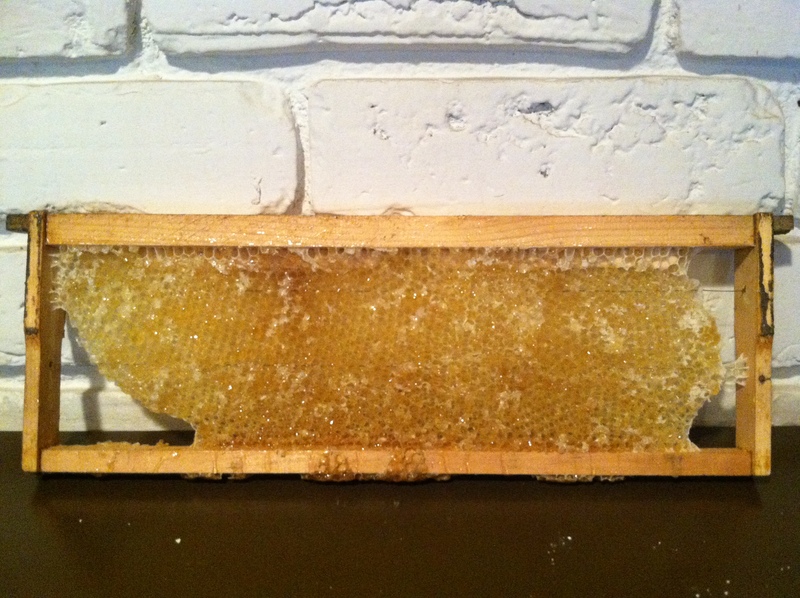 Below is one of the panels containing a comb that is used to make the honey and other products of Backyard Bees. As time progressed, word started to spread, people started calling them to rescue bees. One day, Kelly visited her friend at Patchwork, a local shop in Santa Ana. She asked Delilah, “You wouldn’t believe what I’m doing,” as she slowly revealed the beeswax lip balm. Upon hearing the story, Delilah immediately asked if she could sell the honey at her store. This, was the site of Backyard Bee’s first sold honey; simply in mason jars with a label. 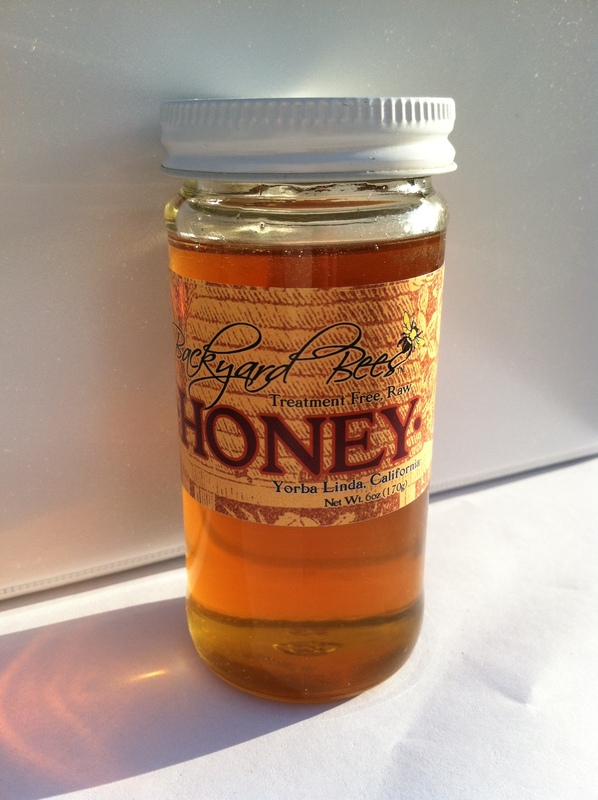 Originally, the company was named Backyard Beekeepers which later got changed to Bee Cause. For now, Kelly and Janet have settled on Backyard Bees. Delilah subsequently introduced Kelly and Janet to Gustavo, of OC Weekly, who asked to come on a rescue and released a story on the front page of the paper. Almost immediately, Backyard Bees started receiving all kinds of rescue calls. Janet and Kelly soon became exhausted because they were constantly rescuing with a surplus of bees and a lack of properties to store the hives. Here is one of the hives that is adopted by a WholeFoods branch. Today, Backyard Bees is experiencing the opposite situation where there is more places than bees. There are some situations where they cannot rescue the hive. An example is a hive that is deeply entrenched inside the eave of a roof, with only a small hole to show for it. Backyard Bees is not going to knock down the wall to save a small hive because it economically doesn’t make sense for the owner. Currently, Backyard Bees saves many swarms, which end up in a tree and can hook onto anything (one hive was on the antenna of a car). There are also lots of bird houses that have a mini hive inside, where they’ll just pick up the whole bird house and bring it to the apiary. What is the current state of Backyard Bees, now? They have 50 locations, from as far north as Encinitas to as far south as Palos Verdes. They’re located in gardens, backyard rooftops, etc., and there are “routes” which can best be described as hives in proximity of each other. To name a few, is a route containing 10 hives in Tustin/Orange, another route in South County, and another in Escondido. All in all, there are 80 hives. 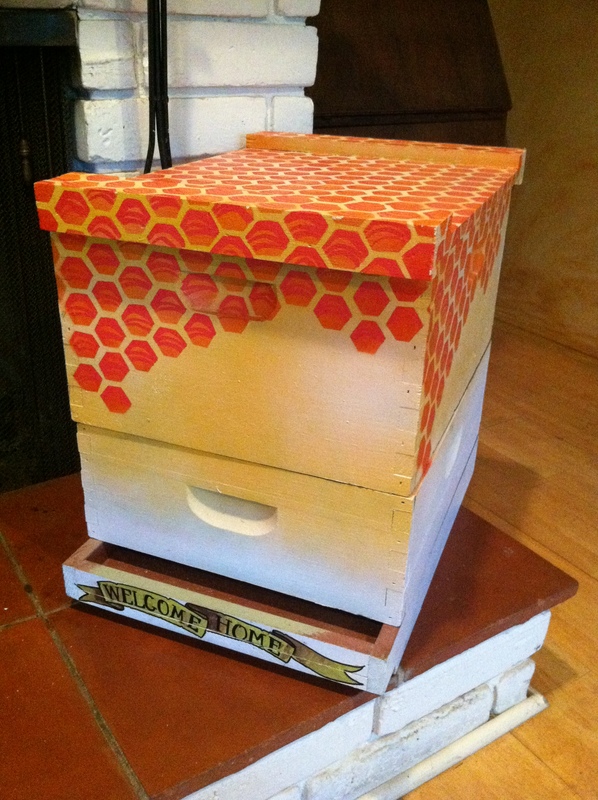 Backyard Bees will rescue any size hive, but the bigger the hive the better the chance it has of surviving the trauma of being put in a box and moved elsewhere. I want you to point out several items in this picture. 1. Treatment Free. Raw (Asides from the sustainability factor, this is one of the facets that I love about Backyard Bees). Click this link to read more about Raw Honey. 2. Yorba Linda, California (In stores where they’re carried, each jar will be labeled depending on what area the combs and hives were harvested in). Next up… the process of making honey. Stay tuned! Have you ever seen raw honey on the shelf or known its existence? Place the comment below and what brand it was (if you remember). Whether or not you’ve seen raw honey before, I’d love to know what your favorite honey is (brand/type). Dang, I want to try some raw honey…! Great post! Interesting stuff! Can’t wait to learn about the process of making honey!